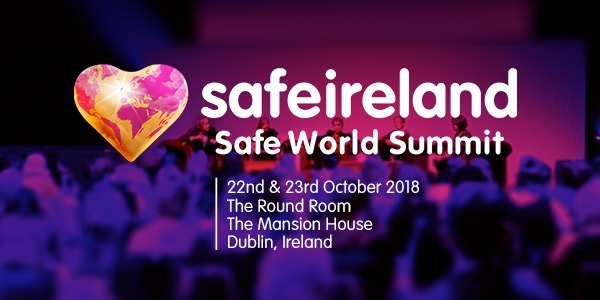 Safe Ireland has a clear ambition: we want to end domestic violence and make Ireland the safest country in the world for women and children. To be able to end domestic violence, we need to understand what causes it in the first place. We also want to understand its impacts and how it affects communities. That helps to shape the response to it and prevent further violence. To do this, we listen to women’s voices through research and engaging with our member services. We are dedicated to transforming how the whole system, including government departments and other services, respond to domestic violence. Part of achieving that is helping people to better understand the problem, its impact and how to respond to it. Over the years, our purpose has evolved: our main focus is on creating the social change needed to end domestic violence. We continue to work closely with 37 frontline services, throughout Ireland, to achieve this. Together, we support the development and provision of critical lifelines to women and children. Find out more about the Mayo Women’s Support Service. Domestic violence is often a hidden crime. So, it is enormously important to publicly discuss it. We are working to mobilise communities for change to equip people with the skills and knowledge to help in both the response to and prevention of domestic violence. Our Campaigns and Summit have also helped re-shape perceptions of domestic violence. With experts and a building evidence base we are working to identify what drives and contributes to domestic violence. From this knowledge base we are testing scalable solutions to help create the conditions where abuse will be eliminated. Find our more about our work in our Strategic Plan 2015-2020 ‘Changing Culture and Transforming the Response to Domestic Violence in Ireland’ and in our Annual Reviews.